The presentations and resources from the National Coach Development weekend in September are now available on the scottishathletics website – click the link above. Sessions will include practical and classroom workshops, covering technical development, seasonal conditioning and event-specific planning. At the end of the day, the aim is for the attending coaches to have specific action outcomes based on the technical and conditioning sessions covered, as they work towards the next coach development day in March 2014. 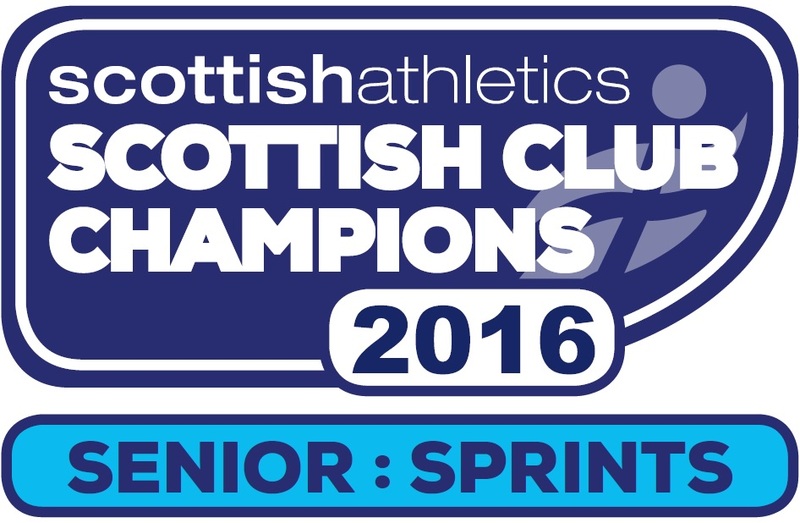 To book, or for more information, email mary.anderson@scottishathletics.org.uk. 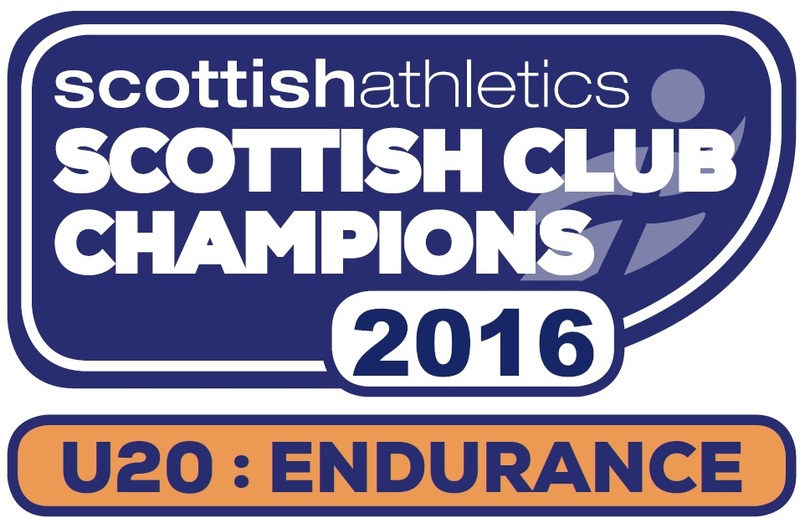 scottishathletics has four more important Coach Education sessions lined up for December. Jumps following the international gathering IFAC 2013. So the weekend of December 7 and 8 and Sunday 15 December should already be ringed on the calendar as Event Specific Coach Education sessions take place across the disciplines at the various venues. ‘Our dates in December are important,’ said Stephen Maguire. ‘We are getting into the nitty-gritty of events that weekend, looking at technical issues and the conditioning and planning aspects. We’re looking to move it on a bit from the sessions we had in September. ‘The messages are the same but it is about applying them. I feel people are getting to know each other better. I’d ask coaches to come along and talk to the presenters. We’re trying to have continuity of presenters so it is not stand alone. ‘I will never be happy with the turnout. If we had 70 or 80 percent of all our coaches coming along that would be absolutely amazing – but I would still be disappointed. at scottishathletics. 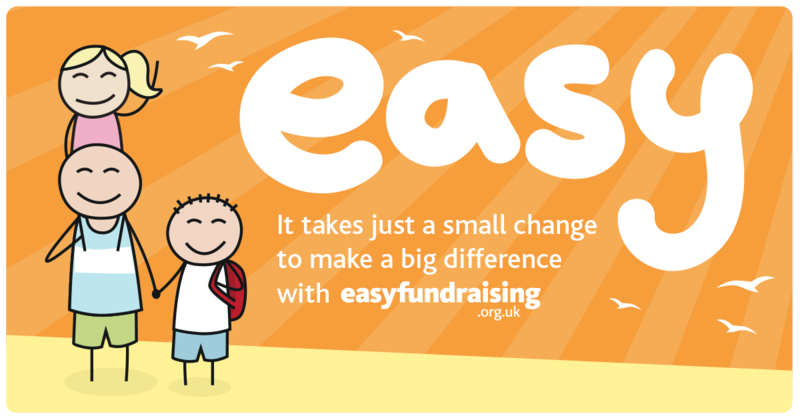 Everything we are trying to set-up and arrange is for the benefit of our coaches and our clubs. The Club has arranged for Sandy Robertson to tutor the above workshop which is open to all club coaches and parents/helpers. The workshop will be of particular interest to coaches working with the U12 age group and anyone new to coaching. This is the first in a series of in-house coaching opportunities that Kilbarchan are organizing for season 2013-2104 if you wish any specific coaching workshops please contact Ricky Miell, Robert Hawkins or Jason Pender. Throws training on Friday 4th October 2013 cancelled due to coaches non availability.